Affordable Testing, with Results in 2 Weeks! Quality testing. Understand, eliminate frustration and help your child succeed. As Pioneers in testing, KPLA has eliminated the frustration of psycho-educational testing, making it affordable, understandable and providing fast, 2-week results. Understand how your child learns, thinks and solve problems. Identify if your student would benefit from an IEP or 504 Plan. Obtaining accommodations for College, as well as on the ACT/SAT. Does My Child Need Testing? ADHD/Educational testing is geared towards identifying learning disorders and executive functioning problems. Testing can focus on ADHD symptoms, reading, writing, math, and Nonverbal Learning Disorders as well as other areas. This testing can be useful to help obtain accommodations in many settings, including school, college and on the ACT/SAT. This affordable assessment allows parents a greater understanding of their child’s cognitive and academic abilities. Included in your results will be understanding how your child thinks and learns best. You will also learn the best ways to support your student, make homework positive and efficient. The Learner Score Card is an excellent start to understanding and helping your child be successful with learning. This comprehensive testing assesses ADHD, learning disorders, as well as your child’s emotional well-being. It provides a significant amount of information about your child’s learning, intelligence, personality and overall mental health. The in-depth report offers practical tips for parenting, in addition to concrete recommendations for treatment and education. In addition to any necessary educational and personality testing, this package is designed to identify whether your child falls on the Autism Spectrum. It not only clarifies a diagnosis, but also it will help to determine what specific interventions will be most effective. This test gives parents the information they need to set their child up for the most successful life possible. 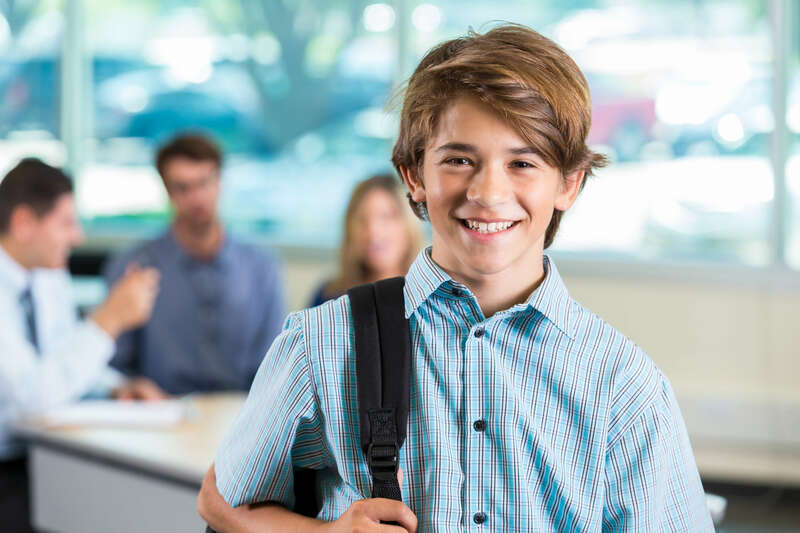 For 35 years Knippenberg, Patterson, Langley, and Associates has been a critical partner with Colorado schools providing the required testing as well as school consultation services. Testing can cause financial stress to many families, to which we offer a variety of different options to fit within your budget.